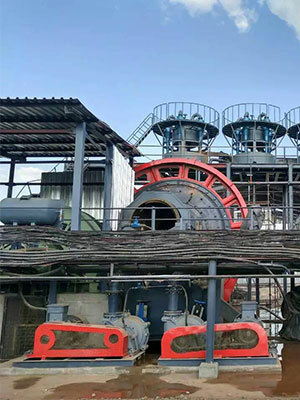 Ore Beneficiation Plant ore beneficiation plant in Ethiopia, whose produciton can reach 80 t/h, and the major configuration is including ball mill, magnetic separator, spiral classifier and so on. 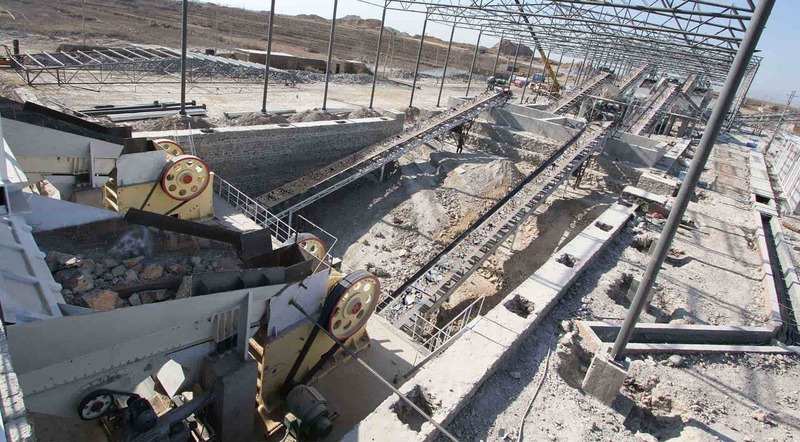 Stone Crusher Plantstone crushing plant in Nigeria, whose production can reach 120t/h, and the major configuration is including vibrating feeder, jaw crusher, impact crusher, vibrating screen, belt conveyor. 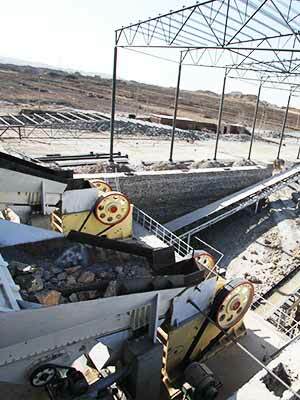 The mobile stone crusher, made by Fote Heavy Machinery, can be in operation all night due to its many features like high efficiency so that it has been praised by lots of users. 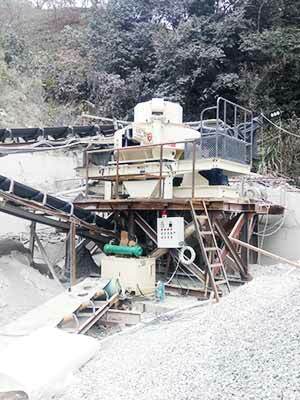 There are many difficulties and much inconvenience in the replacement of the parts of the traditional sand maker. Thus, we have designed the new-type hydraulic sand maker, which is more convenient for you to replace the components. 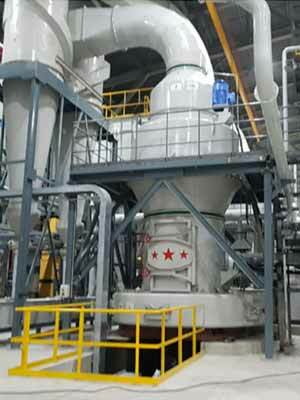 In China, there are lots of manufacturers of the complete artificial sand production equipment. 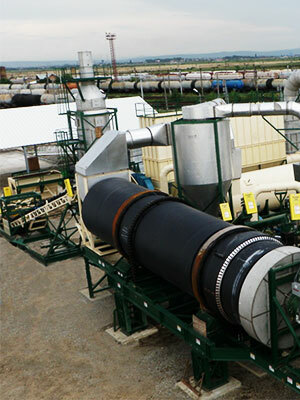 The sand maker is very necessary for the investment in sand manufacturing plants. 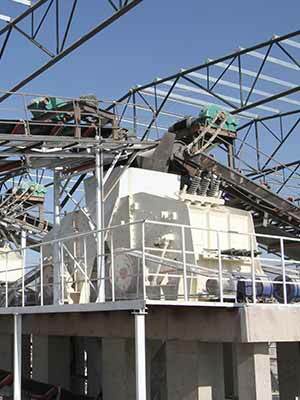 Related Products:jaw crusher, vibrating feeder, impact crusher, vibrating screen. 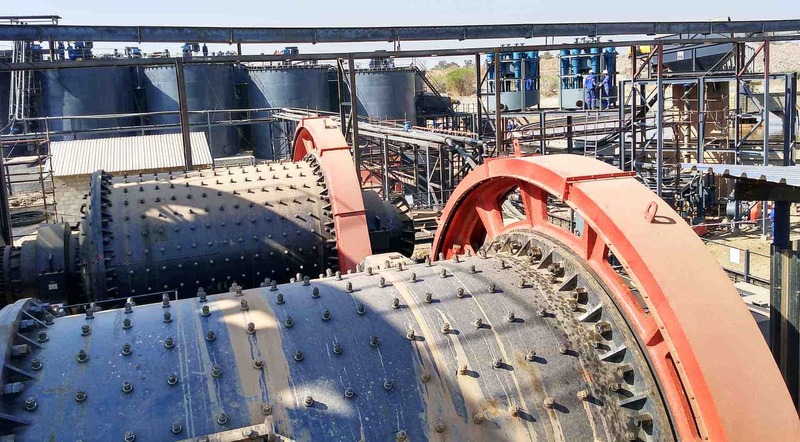 Copyright: China Henan Fote Heavy Mining Machinery Co., Ltd.